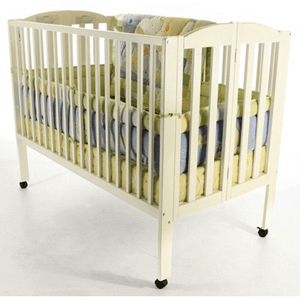 Dream On Me, Folding Full Size Crib is the only 2 position folding crib available making it a must have piece of furniture for any growing family. 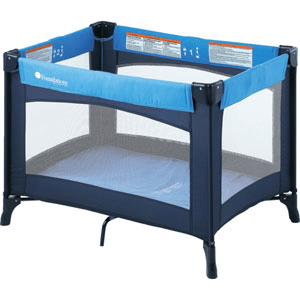 Institutional Quality folding ( 23 In. 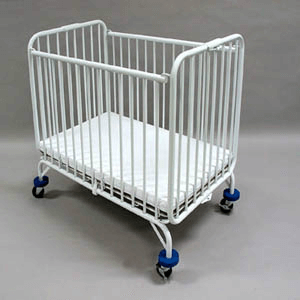 x 38 In.) 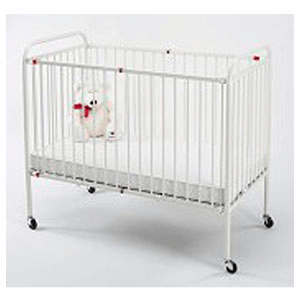 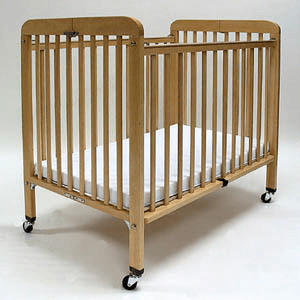 Metal Crib. 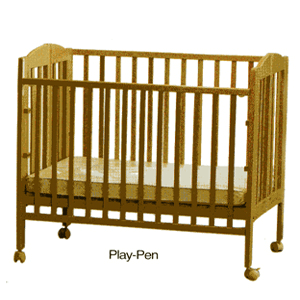 Tightly Into The Crib, With No More Than 2 Fingers Between The Mattress Edge And The Crib Side. 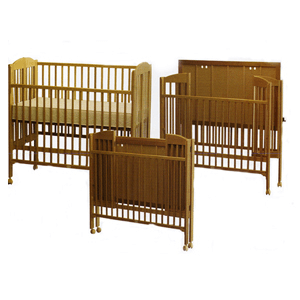 Folding Full Size Crib is made of Beech Wood. 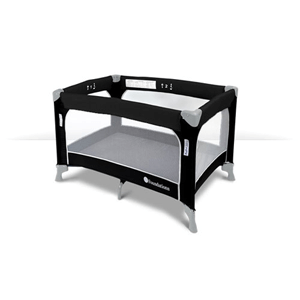 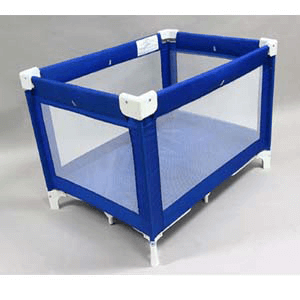 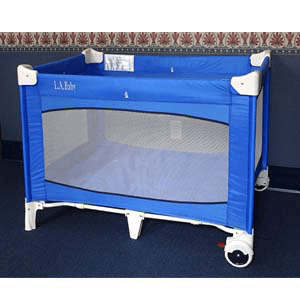 3 IN 1 Folding Portable Crib is easy one hand folding.